I’m pretty well read in the mystery and thriller genre but there is only so much time in the day to read and I still some embarrassing holes in my reading history. To try to start patching up those holes, I’m targeting 5 established or best-selling authors this year that for one reason or another, I’ve never read. Best known for his Lincoln Rhyme series. I have vague recollections of watching the Denzel Washington movie based on the character. 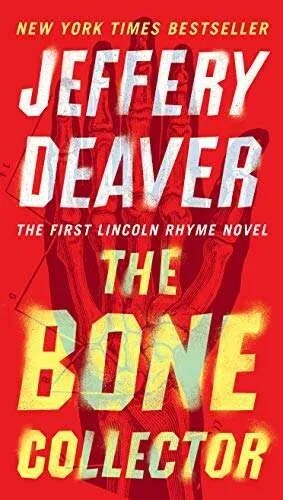 He has a number of other series and standalone novels, but I’m going to go with the first Rhyme book The Bone Collector. Oddly, this is one of those series (along with Leon’s below) that I often recommend to people looking for literary, historical or vividly set thrillers, but have never actually read myself. There aren’t many “genre” writers that have been selected by Granta as one of the Best of Young British Novelists. 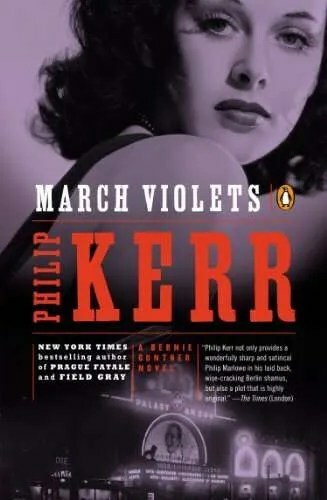 Kerr’s best known for his Bernie Gunther series thirteen historical novels about a Berlin detective set before, during and after the Second World War. Personal taste/preference has typically kept me away from historical/WW2 set thrillers. I’m going to make an exception here and give Bernie a shot with his debut, March Violets. Sadly, Kerr died last year at 62 of cancer. 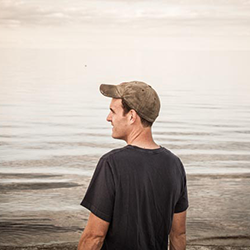 I’ll admit I sometimes confuse CJ Box and Craig Johnson and lump them together in my mind as outdoors, Western thriller writers. That’s in no way a bad thing, but just not something I usually reach for when I’m looking for a book. Last year, I read (and very much enjoyed) Johnson’s first Longmire book, I figured I should at least read one from his author doppleganer Box. 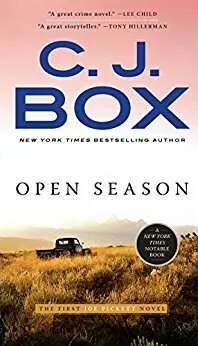 Best known for his Joe Pickett books, I’ll start with the first in that long running series, Open Season. I’m going in rather blind to Gardner’s books. 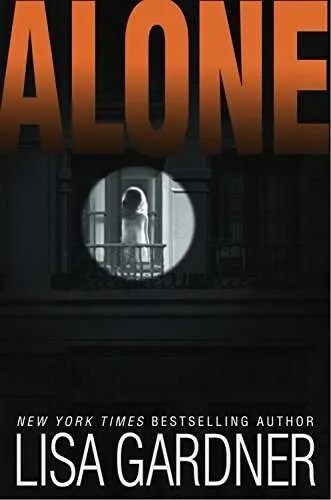 I know she’s successful in the suspense genre, usually has striking covers, and has been writing for quite a long time. She has multiple series going, plus standalones. I’m leaning toward picking Alone from her police detective series as its set in Boston. I’m a homer. 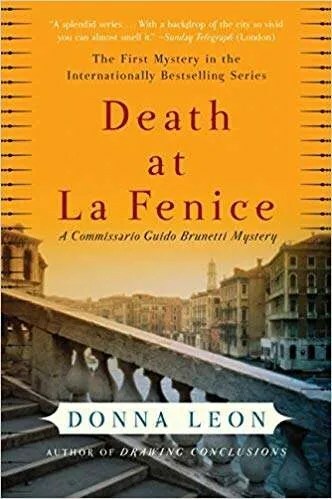 Donna Leon is best known her highly acclaimed, internationally bestselling Commissario Guido Brunetti mystery series set in Venice. She’s known for her highly detailed settings of Venice, often going beyond the typical tourist areas to the lesser known underbelly of Italian society. I’ve recommend the first Brunetti, Death at La Fenice, to multiple people who were traveling abroad to Italy or Venice. Probably about time I read it myself.